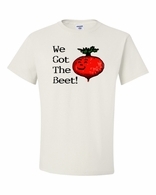 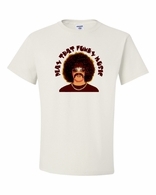 Our hilarious music t shirts section rocks - classic funny sayings on vintage style tees from 80's, 90's and into 2000. 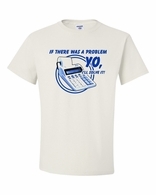 Can't leave the house without your iPod on your hip? 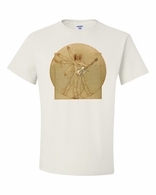 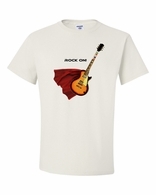 If you're a music nut we have a variety of funny music t shirts for all genres, including rock, hip hop, disco, and even bluegrass that you might like. 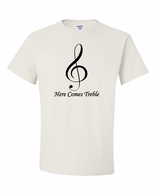 Most of the music tee shirts contain funny sayings and themes from music in the 80s, 90s and 2000s. 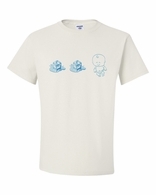 Remember Ice Ice Baby? 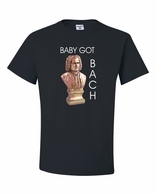 Check out our Ice Ice Baby Graphic Music T Shirts that commemorate this hot music anthem from the 90s. 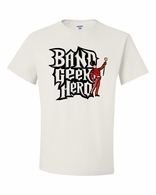 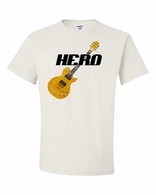 We've got a couple of guitar hero shirts if you consider yourself a master of the game or the instrument. 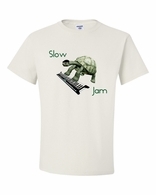 Get your significant other a Slow Jam Shirt to remind her of the last time you took her out dancing�major points. 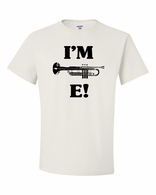 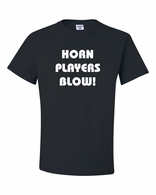 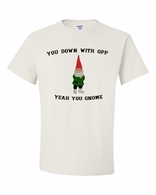 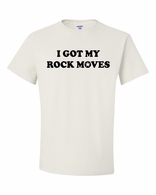 Wear these funny music t shirts when you're rocking out with your band or heading to your favorite concert. 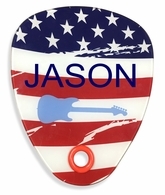 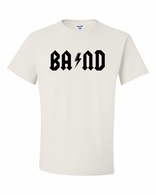 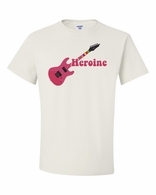 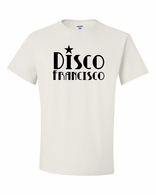 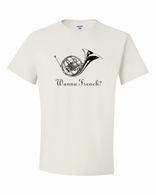 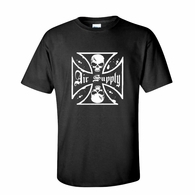 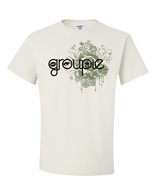 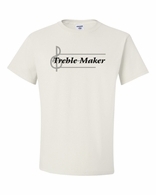 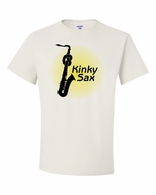 Our music tee shirts are inexpensive enough to Design Your Own and buy a set for all your bandmates or friends to wear. 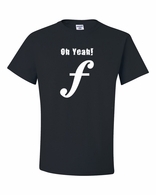 You'll always find the highest quality Music T-Shirts when you shop at TShirtHub.com.